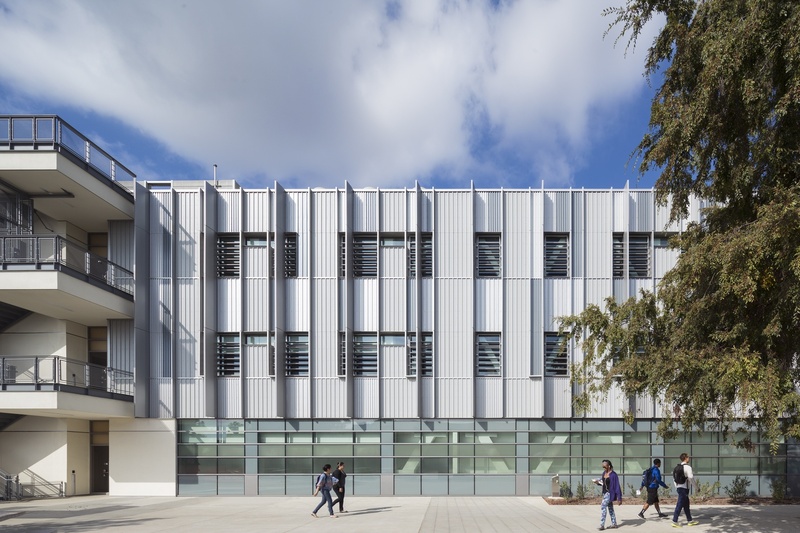 The Los Angeles Harbor College Science Complex is a three-story, 73,767-square-foot complex that houses the school’s physical science and life science learning activities. 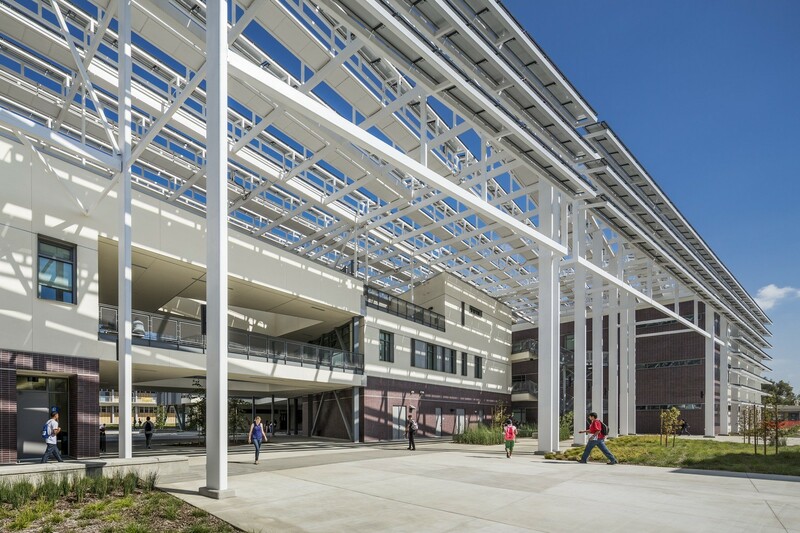 The building integrates numerous sustainable strategies, including building-integrated photovoltaic panels connected to the campus PV systems, occupancy-sensor lighting, natural ventilation, abundant daylight, integrated building systems that respond to weather conditions, energy-recovery system that converts exhaust air into energy, and exterior corridors and outdoors classrooms that lessen energy loads. 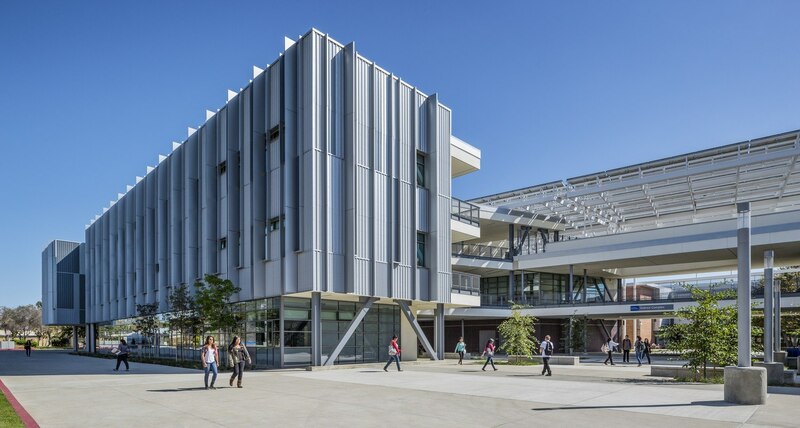 The building uses about 43 percent less energy than baseline models and produces about 26 percent of its own electricity from solar panels mounted on the building itself, with additional solar power provided from the campus solar panel system. 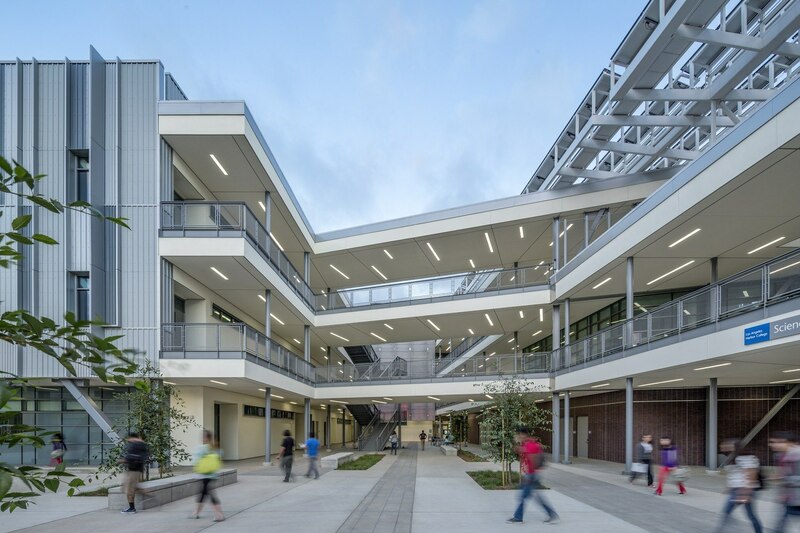 Combining all sources of energy generation and energy conservation, potential annual energy cost savings could reach $110,000. 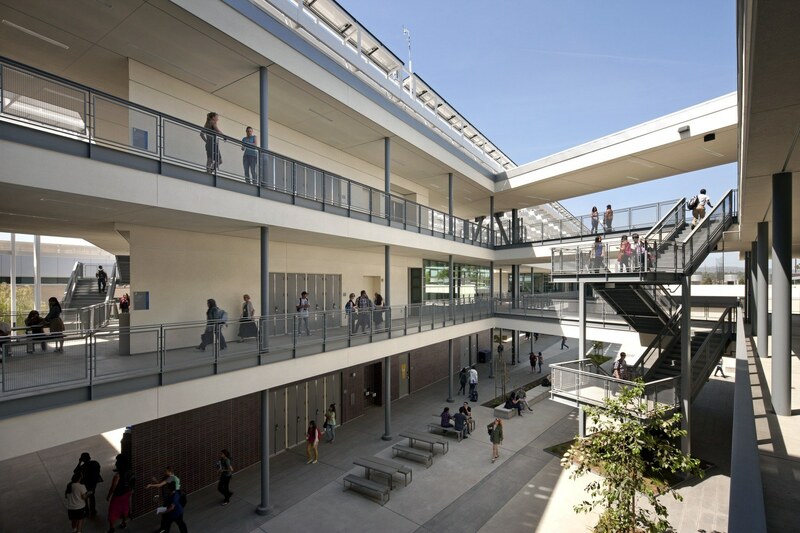 If operated according to plan, this building can potentially be net zero energy under certain conditions. 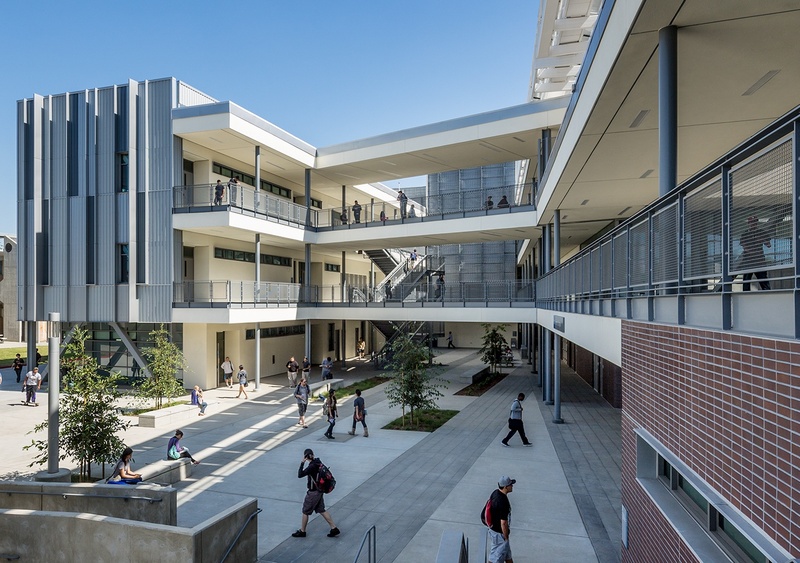 In addition, building water use reduction is estimated to be about 54 percent lower than baseline, and sustainable strategies including a restorative design incorporating natural ventilation, abundant daylight and connections to the outdoors help reduce the building of energy loads.